What themes and ideas do you associate with Spring? Which games best exemplify those ideas? 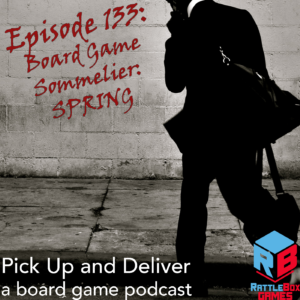 Pop over to boardgamegeek guild #3269 and let us know.